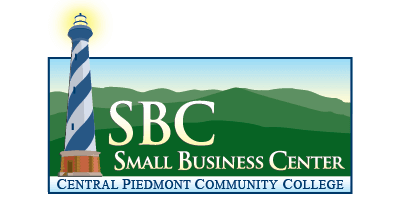 This seminar explains the legal forms of businesses (corporation, LLC, etc.) and the formation and operating requirements of each one. It also gives a very basic overview of how each type of business is taxed. There is time during the class for group discussion.